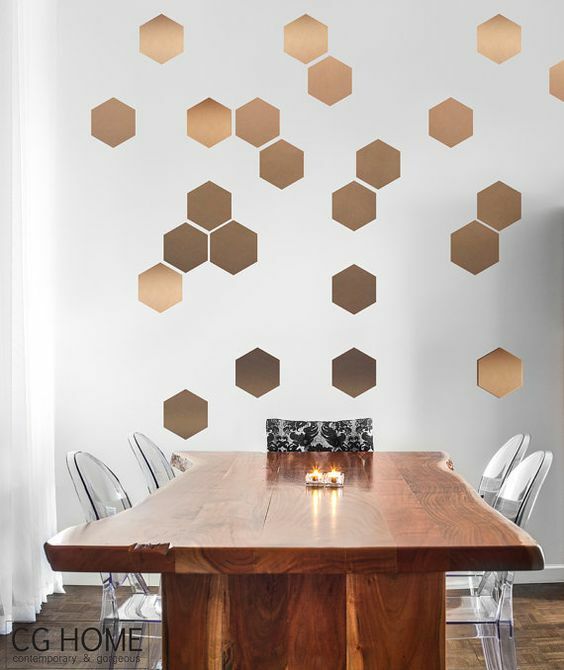 A manager of a medical group was seeking some advice on re-decorating one dental clinic without spending a fortune. The areas she was thinking included the waiting area, hallway, and individual patient “cubicles”. Without seeing the actual space and the surrounding areas, I could only give some general ideas as guidelines. My suggestion was using images of the nature. And not buying from big box store to avoid getting something too common. 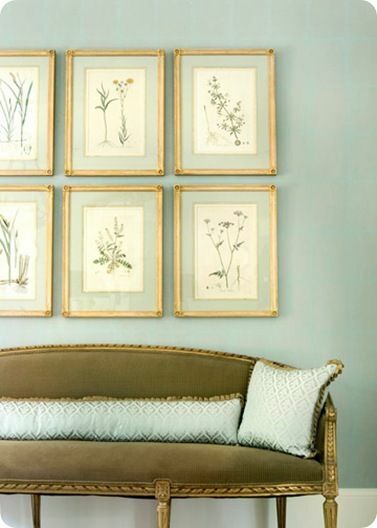 Framed botanical prints are versatile to fit the size of room/wall. 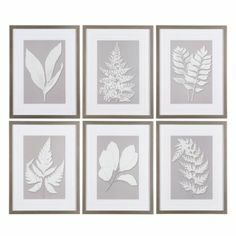 A group of the prints work for a bigger area, and a single print is great for individual “cubicles” and have a theme. 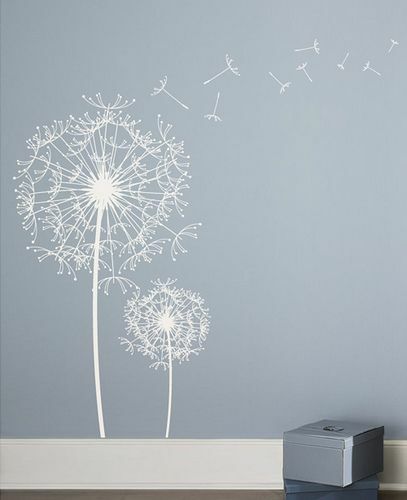 Other ideas for art can be abstract, still life drawings, floral, music, dance,… Besides framed or canvas art, wall decals are inexpensive and give impacts. My last idea was to group small frames with photos or postcards. This is inexpensive and can be impressive. You can be creative with the composition. IKEA has this collage frame that already did the thinking for you. I am happy to report the office manager took my advice and had a satisfactory result!